Consultant General and Minimal Access Surgeon and Bariatric Surgery at Apollo Hospital, Chennai. Dr. Jameel Akhter began his career in Safdarjung Hospital, New Delhi, as a Senior Resident in the Department of Surgery. 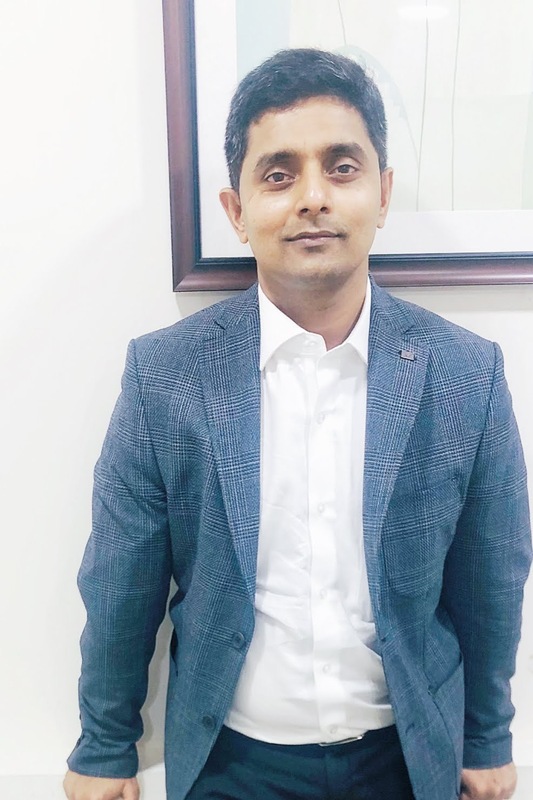 Since then, he has worked at prominent hospitals across the country, including Apollo Victor Hospital, Goa and Dr. Tanveer Malawat Hospital, Bikaner. A specialist in General and Laparoscopic Surgery , he brings with him over a decade of surgical experience, having performed and assisted in over 5500 cases till date. Dr. Akhter graduated with an MBBS and M.S (General Surgery) from Sri Ramachandra Medical College, Chennai. He worked as junior resident in the premier Institute AIIMS, New delhi after his MBBS. He has also completed a Fellowship in Laparoscopic Surgery in Germany and is presently a Fellow in the Indian Association of Gastrointestinal Endosurgeons. At present, he is based in Chennai as a Consultant General Surgeon at Apollo Hospitals (Main), the flagship institute of the Apollo Hospitals Group and a world leader in medical care. Dr. Jameel Akhter works as a General Surgeon in Apollo Hospitals, Chennai. An expert in Laparoscopic Surgery, he also does Bariatric surgery in Chennai. Website Designed and Maintained by Concern Infotech Pvt Ltd.